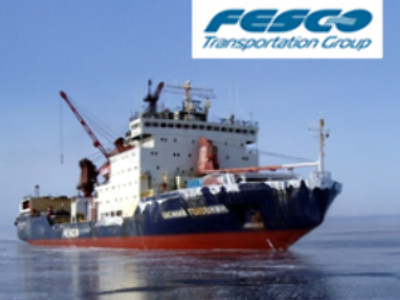 Russian Far East shipping and transportation company, Fesco, has posted a 1H 2008 Net Profit of $58 million under IFRS. The bottom line result is up 26% year on year, with EBITDA coming in at $163.4 million, up 37%, on Revenues of $604 million, up 62%. 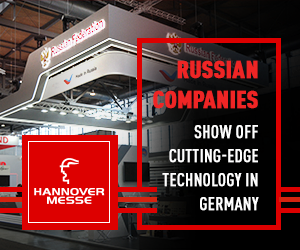 The company attributed the results to its expansion with the Vladivostok based operator seeing substantial growth in its container terminal, shipping and liner, and railway services over the previous year.